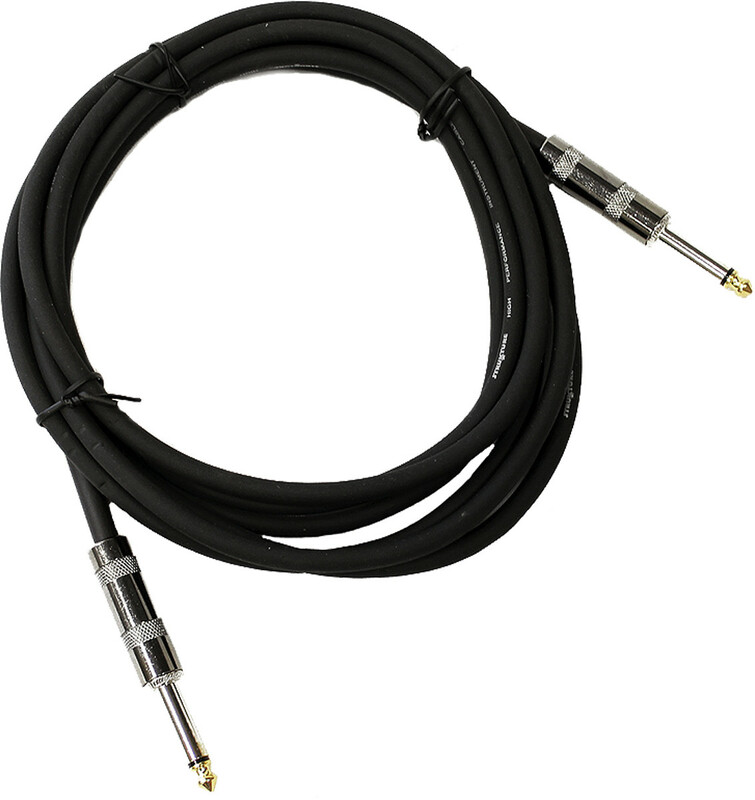 The YJM Fury will directly retrofit most single-coil equipped guitars. Though originally designed for a Fender Strat with a scalloped maple fingerboard, the YJM Fury will work well with any bolt-on guitar that utilizes traditional single-coil-size Strat pickups. The YJM Fury is the same pickup that Fender now installs in their YJM Strat guitars. 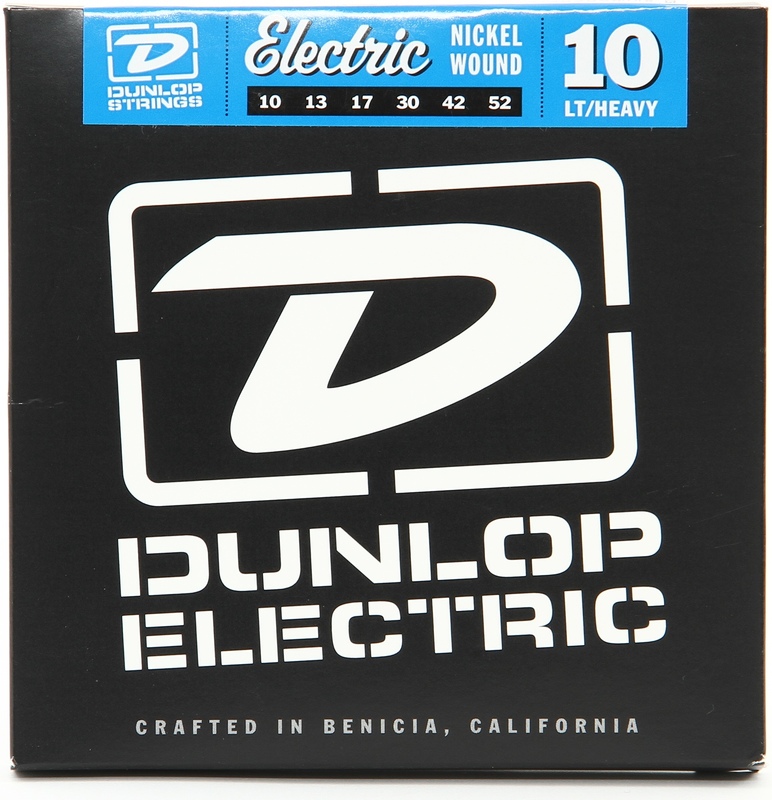 Dunlop electric guitar strings are made with great pride in Benicia, California and offer a unique recipe of smooth highs, focused mids and defined lows. Utilizing only the finest materials in combination with our propriety core to wrap ratio, Dunlop Strings offer players a quick break-in period, long life and a balanced string-to-string response that allow you to move across the fingerboard with incredible precision and tone. Whether your style is Blues, Country, Jazz, Metal, Rock or R&B, playing Dunlop will change the way you FEEL about strings. Every set of Dunlop Strings come packaged utilizing three levels of moisture protection and sealed in a VCI Fresh Technology (Vapor Corrosion Inhibitor) bag to guarantee that your strings arrive as fresh as the day they were made. 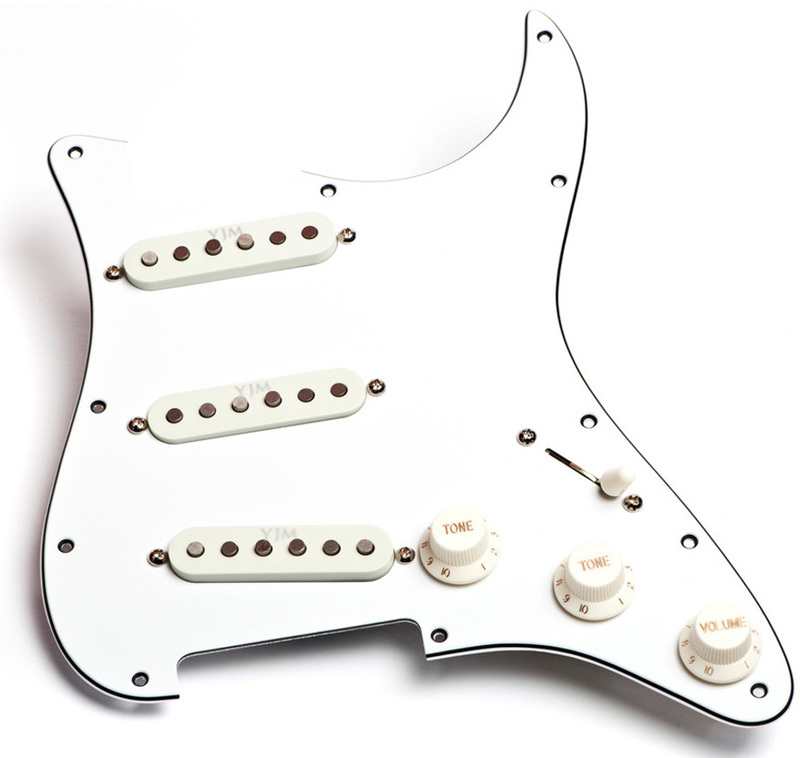 Most players don't require hundreds of hours in R&D to achieve their custom signature pickup design. But then again, most players aren't Yngwie J. Malmsteen. When Yngwie set out on a quest to bring his tone to a higher level, he turned to Seymour Duncan. The result of this intense tone pursuit is the YJM Fury. If you have a Strat guitar with an 11-screw hole "USA" pattern, the YJM Fury set can drop right into your existing guitar. 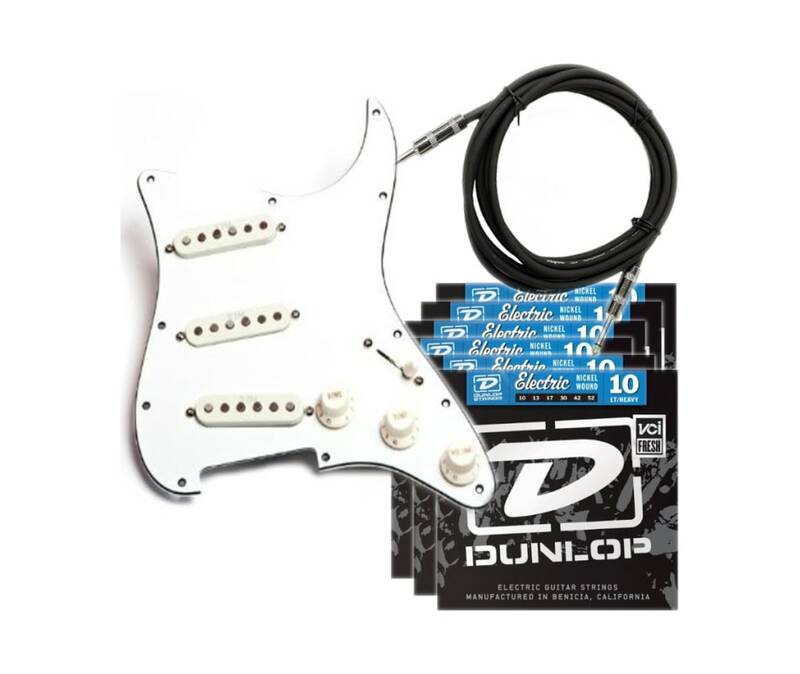 The loaded pickguard includes a "no lube" volume potentiometer that meets Yngwie's demands for a very fast and responsive pot.